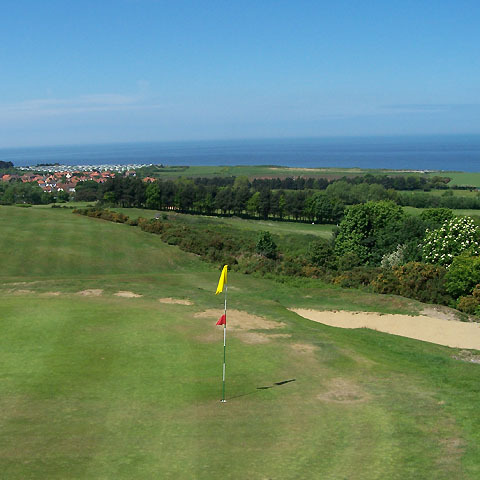 The Links Hotel in West Runton has its own superb 9 hole (par 33) golf course, open to non-members. The course overlooks the village and has magnificent coastal views. Golf equipment is available from the golf shop. For keen golfers, there are also several other good golf courses in the area.